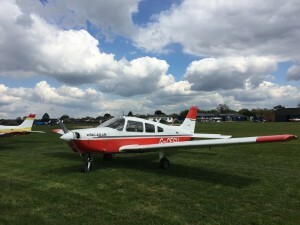 Rejoins today, airfield out to November (Henley), Whisky (Reading) and Sierra (J10 M4) …. just about managed to find the way back …. FLA … Fuel pump / Landing Lights / Altitude, set QFE and cruise descent to 1300 over the airfield.